We finally got our induction date, and we also had a baby! Baby girl arrived on April 1st, Easter Sunday and April Fools day! Talk about a fun weekend to have a baby on. I had been thinking though, what can I do that will be special for my nurses to thank them for welcoming our newest little bundle into the world? Well, I wanted to do something creative, fun, sweet but also thoughtful. I am very emotional when it comes to having this little girl, so I want my gratitude to be shown in such a way — and I think I’ve pulled it off with the help of Welch’s Fruit Rolls! 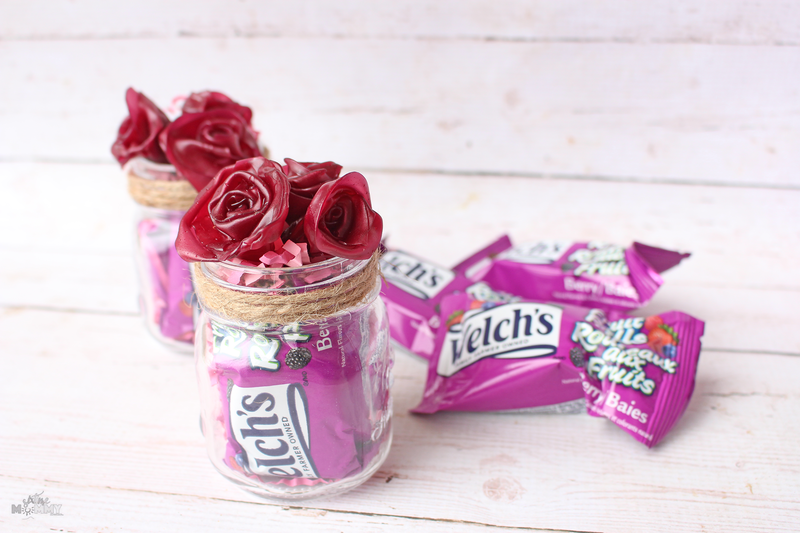 I decided I wanted to do up little mini bouquets and use Welch’s Fruit Rolls as the primary focus. 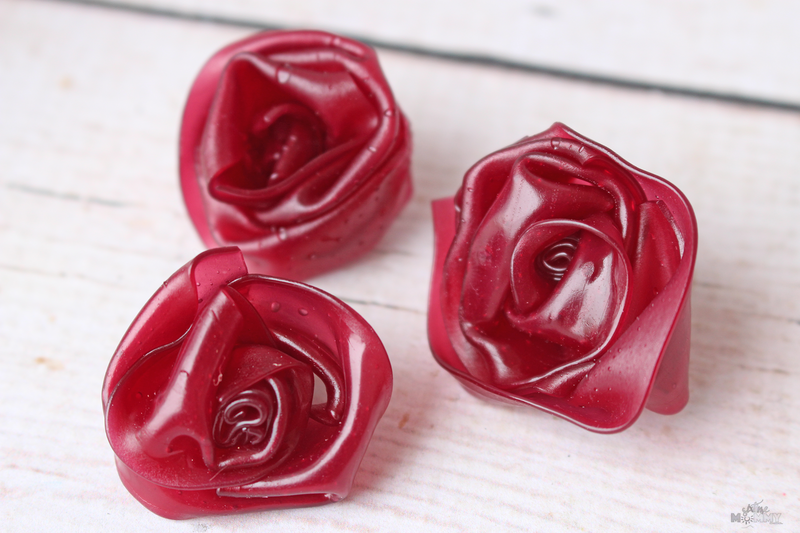 They’d make gorgeous flowers that are delicious, and who doesn’t love a treat while at work? This will give my nurses a little something fun to look forward to on their break, plus it looks charming so they could even just hold on to it for a little bit. I included two unopened packs of Welch’s Fruit Rolls in the bottom so they can snack on it later! Welch’s Fruit Rolls have 100% daily value of Vitamin C and 25% daily value of Vitamins A & E, and with fruit as the first ingredient, it’s the perfect choice to help my nurses fuel their shift! Of course, not everyone is about to have a baby and needs to give a thank you gift to a nurse, so this is the perfect gift idea for ANYONE you would want to say thank you to. Your bus driver, your co-worker, your teacher or even just a friend! There doesn’t even have to be a special occasion; you could give a little mini bouquet just because! This project is fun and easy. Over the spring break you can even get your kids to help! It’s fun, easy and helps getting them to be a bit more creative! Hands on is always fun and kids love being able to help give back and get in on the process of making gifts! 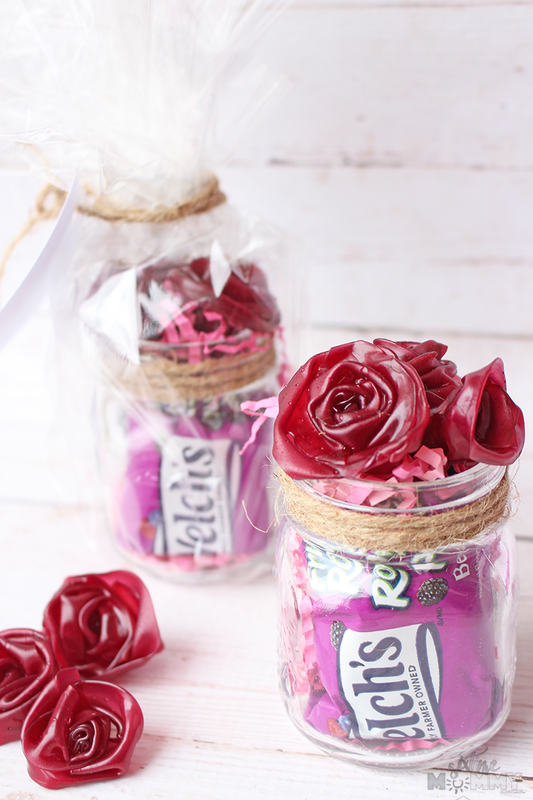 Unwrap 4-6 Welch’s Fruit Rolls. Cut a small section and roll into the middle of your flower. 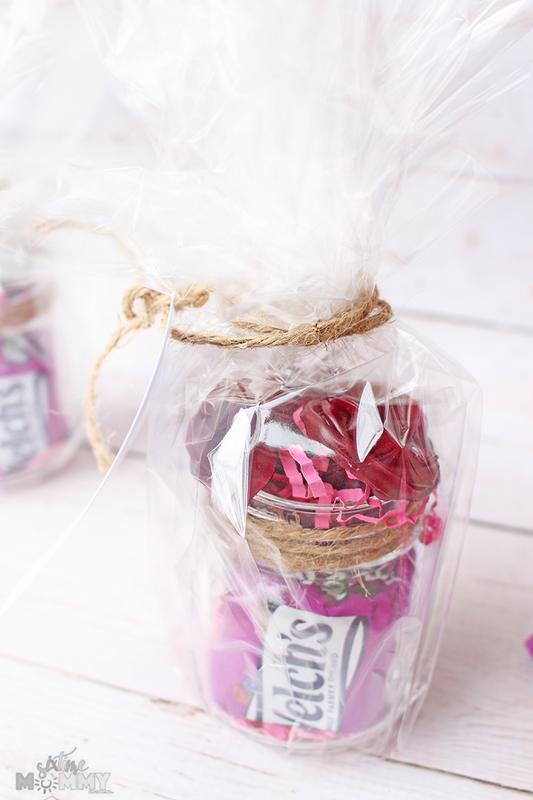 Take some of your confetti/shredded gift paper and put some on the bottom and the sides of your mini mason jar. 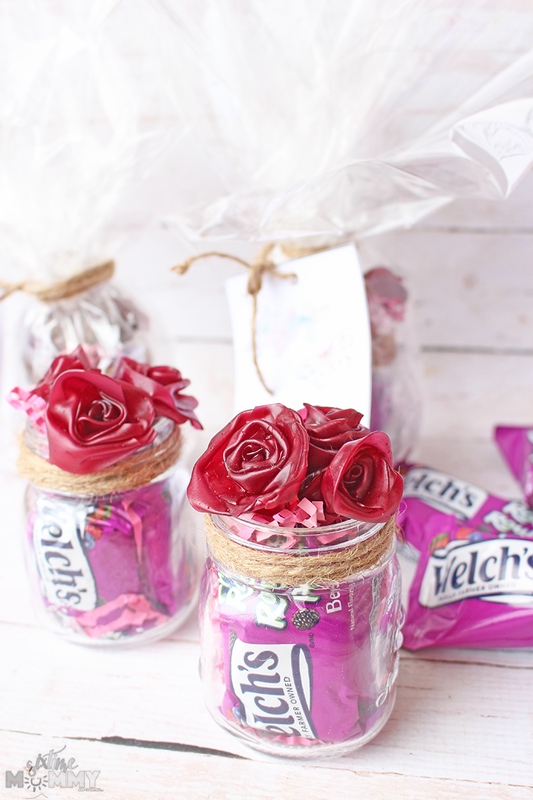 Then place two wrapped Welch’s Fruit Rolls in the bottom of your mini mason jars. I made sure the label was showing on the sides. Cut your cellophane wrap to size, pull it up and bunch at the top. Wrap twine around the top of your paper, tie tightly. Put the card through the leftover pieces of twine you used to wrap your paper and tie the card on. “Unroll the Fun” with this delicious, fun to eat format anyone would be lucky to get as a gift. 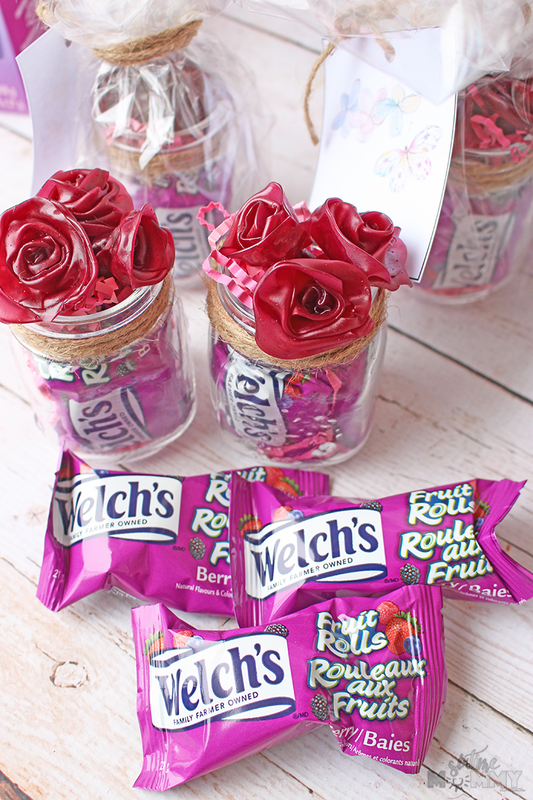 Welch’s Fruit Rolls are the go-to choice for moms, especially for school vacation week and birthdays. Making them an excellent option for gifting and snacking. Not looking to give a gift right away? No problem – Welch’s Fruit Rolls make an excellent option for your child’s lunch box, school festivities, parties, an after-school snack, or school vacation. My kids love unrolling the great taste of Welch’s Fruit Rolls. 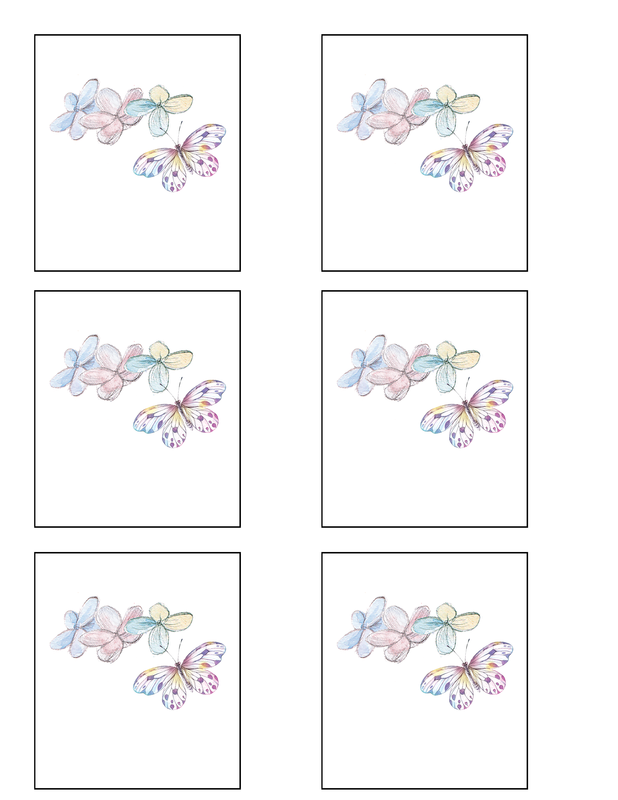 Making them into fun flowers will brighten anyone’s day, and they are so easy too! We had a lot of fun gifting our kind nurses who helped us bring our sweet girl into the world. My daughter, who is being my support person for this birth, was thrilled to hand them out, plus she will be brought some for herself to snack on while we waited! 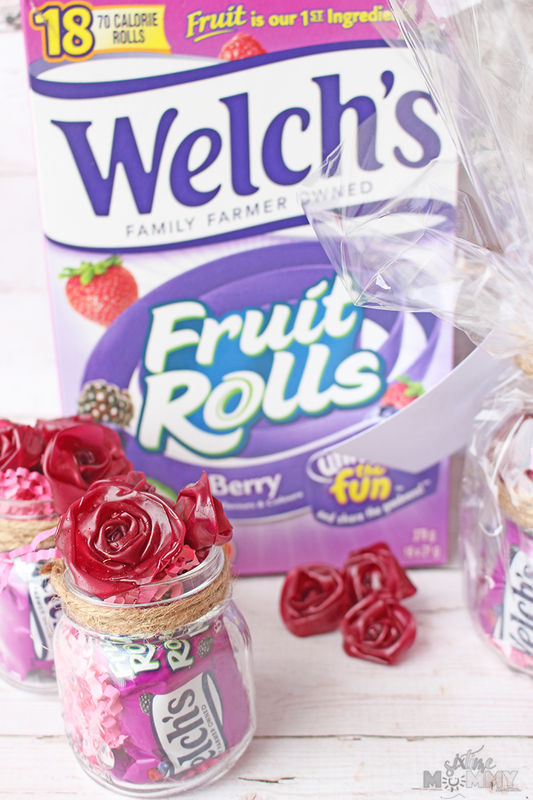 Since Welch’s Fruit Rolls have fruit as the first ingredient, kids (and adults) love the taste! We will be adding them to our school lunches, and taking them along on our travels when and out about! 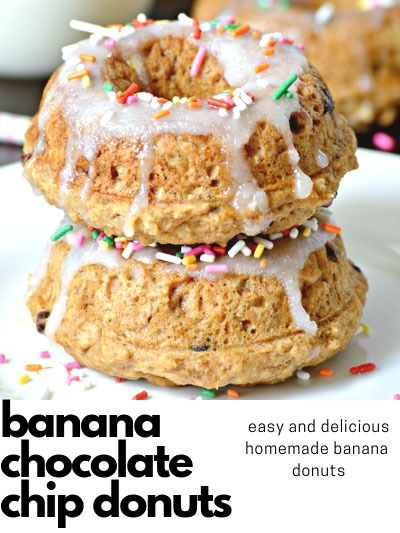 They are a quick and convenient tasty snack the whole family loves! 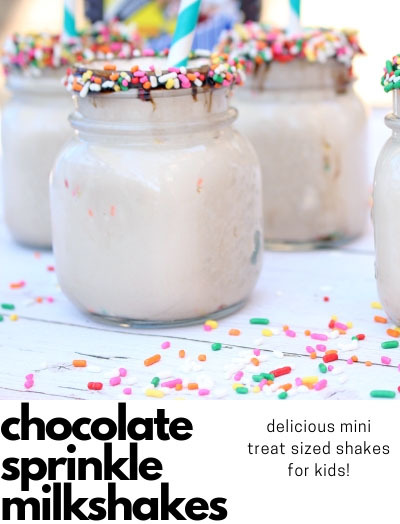 Could you make these and give them as a thank you gift? Who would you give them to?